In some Christian teaching, Mary's tears turned to lily of the valley when she cried at the crucifixion of Jesus, and because of this it is also known as Mary's tears. Lily of the valley is also considered the sign of Christ's second coming. as other herbs and flowers of the time, Lily of the valley has been used for medicinal purposes. It is believed to strengthen memory, to restore speech and as liquor smeared on the forehead and the back of the neck, to make one have good common sense. 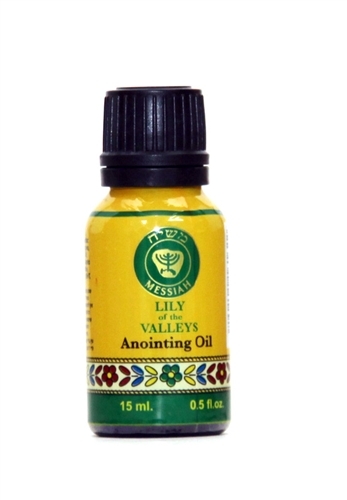 Prosperity Anointing oil - Cinnamon - 250 ml. 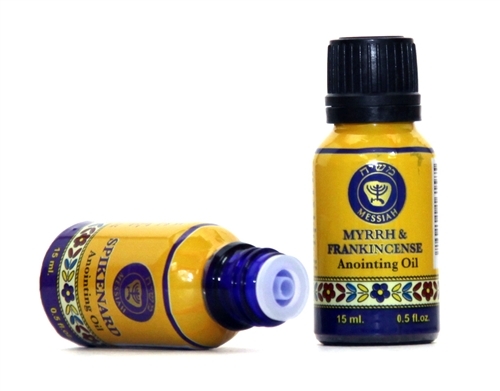 Frankincense & Myrrh - Anointing Oil 125 ml.